The end of the 1990s was extremely fruitful for Nike. Besides huge popularity and astronomic sales, this period resulted in the omission of numerous models which are slowly returning to the limelight. One of them is Air Max 98, called the Gundam in the OG colorway thanks to its similarity to the Japanese anime robots. The entire lower part was taken from the model 97, so there are air bubbles along the entire length. 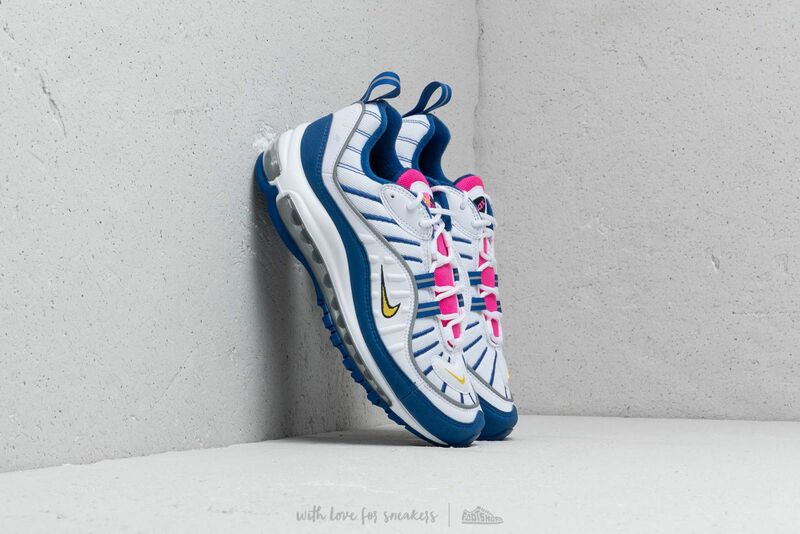 Experience the glory of the Air Max models with the 98, which has come to the fore in recent years.